This craft was inspired by The Classroom Creative! 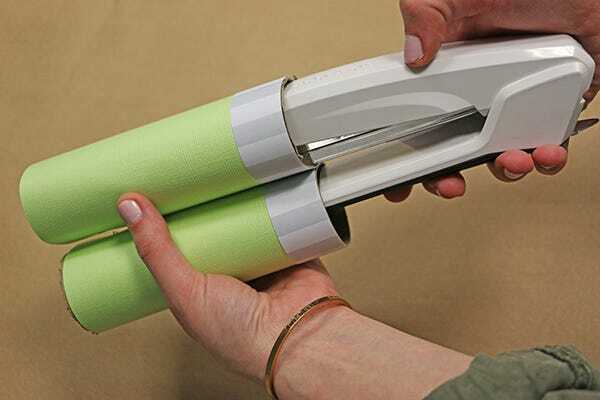 Step 1: Using the scissors, make a hole in the middle of the paper towel roll. Use that to start cutting it into two halves. 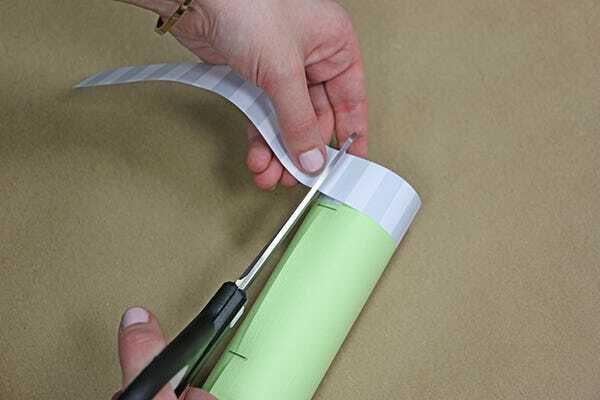 Step 2: With your green decorative paper and pencil, mark the height of the paper towel roll and cut a straight line across the whole page, as shown below. 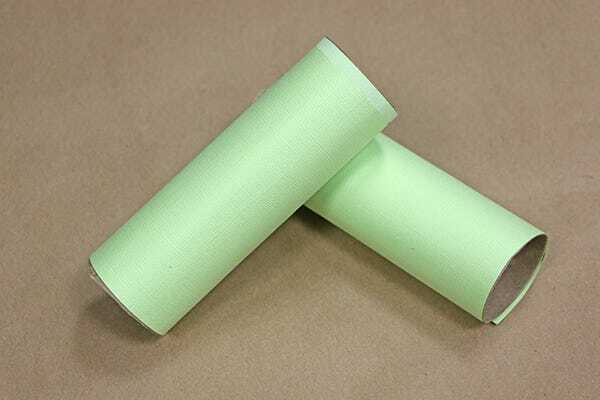 Step 3: Place glue on that same piece of paper and wrap it around the paper towel roll. 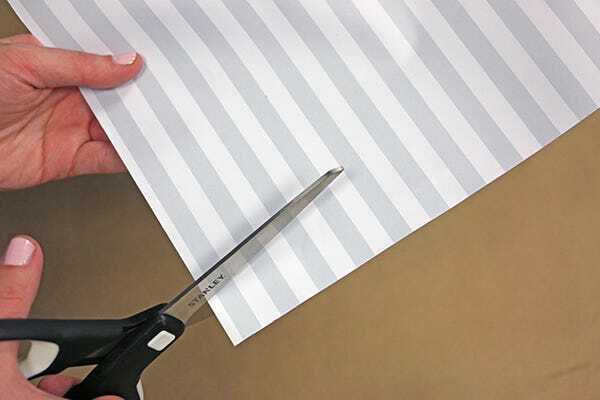 For extra security, we also stapled the seams. Step 4: Repeat steps two and three on the second half of the cardboard roll. Step 5: Next, decorate! 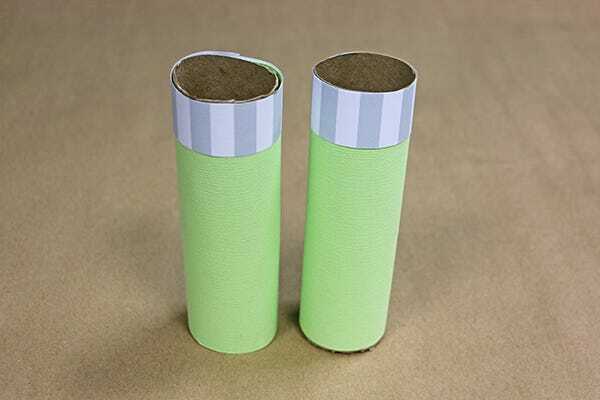 We kept it simple by cutting a strip of the white decorate paper and rolling it around the edge of each tube. Though, this is totally optional. You can glam it up with sparkles, apply stickers, or simply draw freely. 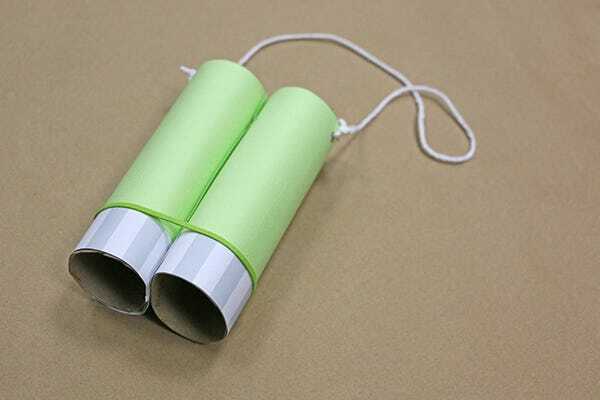 Though, we hear the more green these binoculars are, the more likely they're are to find leprechauns! 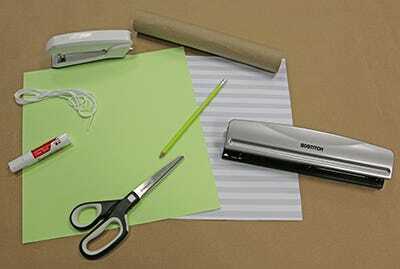 Step 6: Attach the two tubes together by stapling them in the middle. Step 7 & 8: Punch a hole on each side towards the "top" of the bincolars. 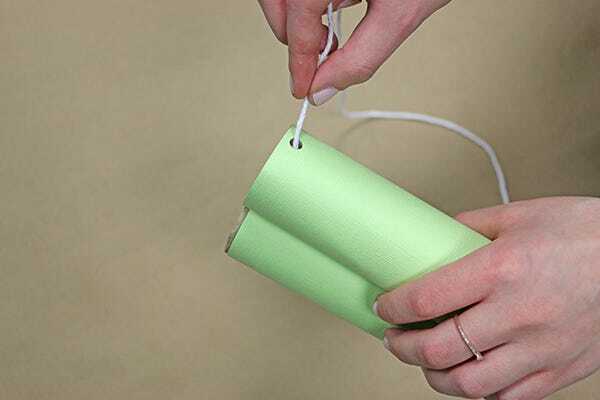 Lastly, cut a piece of string (long enough to fit over your head and around your neck) and tie it through each hole. You're done - get searching! Don't forget to scout around in all corners of the room and any outside bushes. 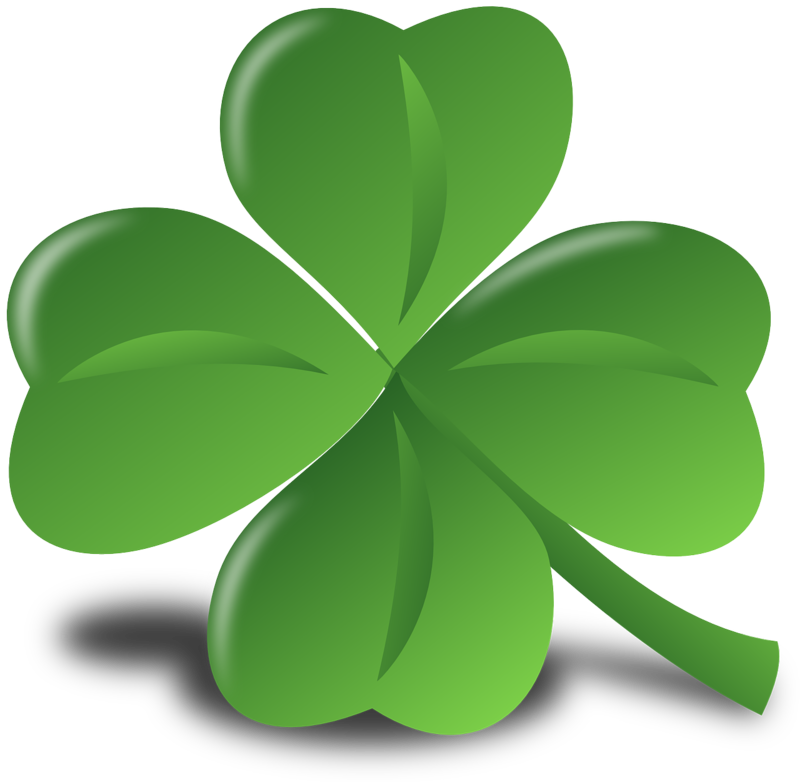 Leprechauns are known to be sneaky, so always be sure your shoe laces aren't tied together before taking a step! 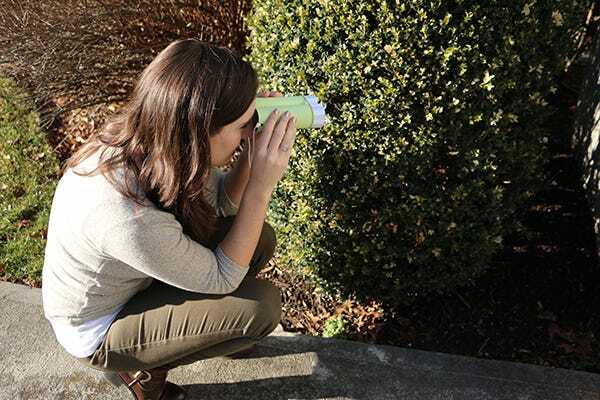 If your kids make these binoculars and have luck finding leprechauns, we’d LOVE to see! Send us photos and tag us on our Facebook and Twitter!